Tiling is an unforgiving task, with all the lines to follow, very few sins can be hidden or distracted from. This is why it essential to employ the services of an experienced tiler that can plan the job correctly, achieve a symmetrical balance by starting in the right place and deliver a result that is pleasing to the eye. The benefits of tiling from a maintenance point of view are fantastic, if you have a busy household with pets or children you will never look back. It is almost impossible to stain a tile. There are many options available when selecting your tile, if you are uncertain, please ask our accredited contractors for advice. Ceramic tiles are the most popular and usually very straight forward to install. Things can get a little more complicated and expensive when selecting travertine, granite, marble or porcelain. Not only are the tiles more expensive, there is a lot more skill involved in the installation. Tile cements also vary dependant upon your selection, adhesives that speed the drying (walk upon) time up, are also available to limit inconvenience. 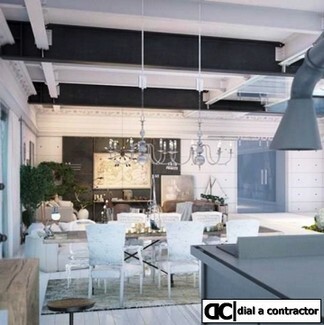 The general advise is – please be sure to get an experienced contractor for your project. Our tiling contractors will guaranteed a job well done. We’ve been in the tiling business for many years and gladly offer our clients the benefit of our knowledge and experience. Tiles are durable, long lasting, easy to clean and hygienic. Let your tiling job add value to your overall project. 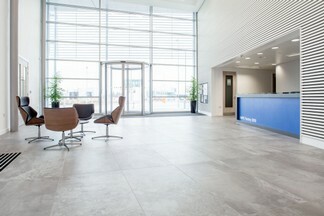 Clean professionally tiled surfaces increase the value of your property but are you certain about your choice of tiles. A timeless style will certainly improve value. However, fashion trends may not be fashionable two years from now and what now appears to be “nice”, may very well become a negative selling point. Be sure to take great care in the choice of your tile and style. 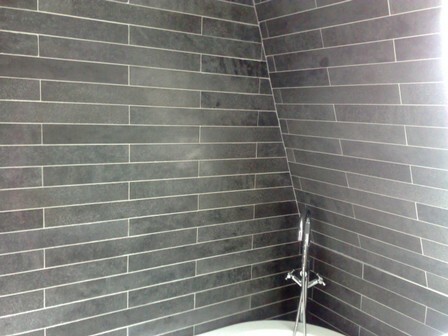 We do commercial, industrial and domestic wall and floor tiling contracts. Tiling to all types of applications including shop, factory and showroom floors. 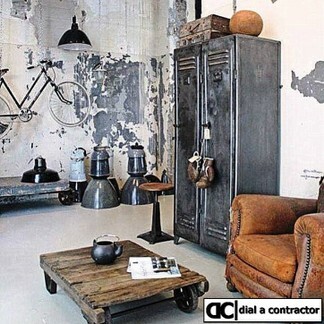 We will replace rotten suspended timber floors with a tiled concrete floor. Waterproof your leaking balcony before we fit the new tiles. 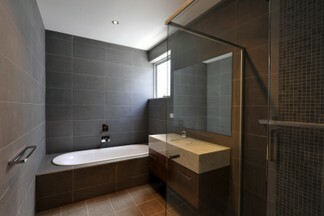 We will create a brand new bathroom in any style you like. WHY SHOULD YOU USE ONE OF OUR TILING CONTRACTORS? A beautiful bathroom or kitchen can look absolutely terrible if the tiling is not done correctly. Uneven tiling and tiles that fall off the wall are unsightly and often dangerous to you and your family. Apart from choosing the correct type of tiling for your walls and floors, you need to find a reputable tiling contractor who is able to provide you with good references for both wall and floor tiling work that he has done within the last three to six months. It is also very important that your plastering and surfacing of your walls and floors are done correctly before any tiles are laid, if there is the slightest irregularity your tiles will not be secure and they could easily just pop off your wall or lift off the floor. Wall tiles that pop off can shatter which can be dangerous to anyone walking around, while floor tiles that lift cause a hazard for tripping. 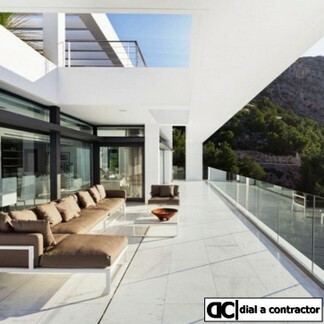 South Africas number 1 residential and commercial contractor for tiling installations. Residential and commercial contractor for tiling installations in Gauteng. Residential and commercial contractor for tiling installations in Durban. 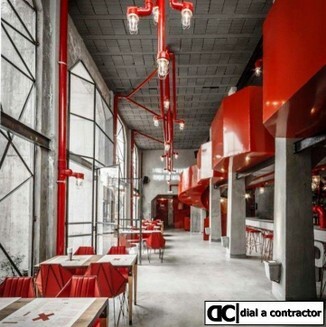 Residential and commercial contractor for tiling installations in Cape Town. Leading Residential and commercial contractor for tiling installations. Leading provider of Residential and commercial tiling installations. Local Residential and commercial contractor for tiling installations. Specialised Residential and commercial contractor for tiling installations. Africa’s leading Residential and commercial contractor for tiling installations.